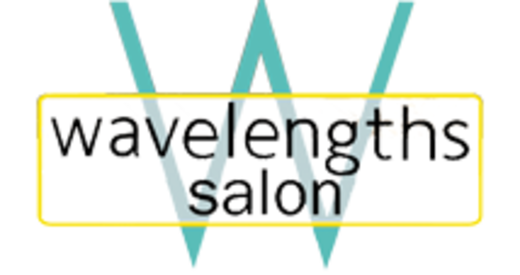 Full-service salon: hair, waxing and body treatments. Provides on-site services for wedding parties. Business Hours: M, 9am-4pm; Tu-Sa, 9am-7pm; Su, 9am-5pm.